Life expectancy worldwide is twice what it was a hundred years ago. And because of modern medicine, many of us don’t often see death up close. That makes it easy to live as if death is someone else’s problem. 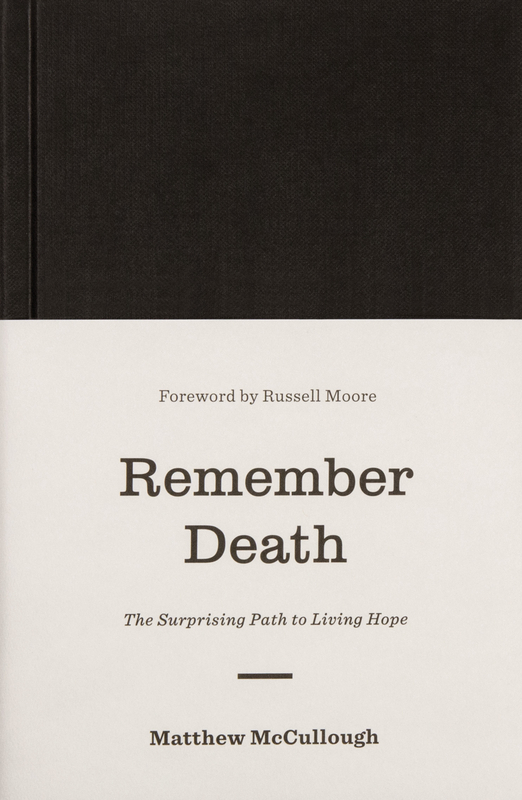 Ignoring the certainty of death doesn’t protect us from feeling its effects throughout the lives we’re living now—but it does hold us back from experiencing the powerful, everyday relevance of Jesus’s promises to us. So long as death remains remote and unreal, Jesus’ promises will too. But honesty about death brings hope to life. That’s the ironic claim at the heart of this book. Cultivating death awareness helps us bring the promises of Jesus from the hazy clouds of some other world into the everyday problems of our world, where they belong.